Amy is a 25 year old versatile actress, singer and dancer. She was born in Torquay in Devon and is currently living in London. 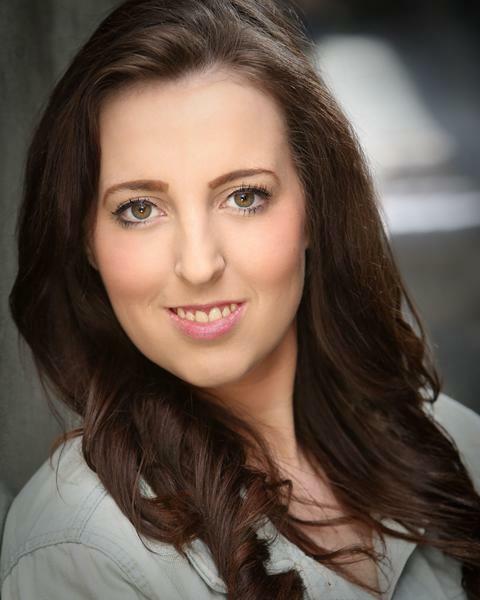 Amy completed a 3 year musical theatre course at D&B School of Performing Arts, (graduated July 2014, head girl).